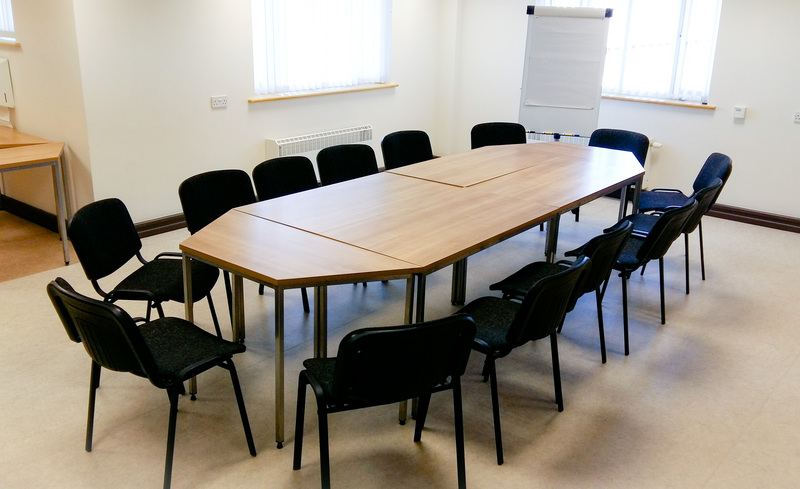 Meeting Room Hire – 520sq ft. room seating up to 25 people with kitchenette including tea and coffee making facilities. £80 for a full day or £15 per hour (or part thereof). Reception waiting area and manned desk. Desk Hire – modern office with Wi-Fi internet, photocopying equipment, staff kitchen, WC’s, free on site parking and sensory gardens. Two free days meeting room hire is also included in desk hire in addition to a reception service. Recording Studio – this can be used as office space for two people or as a small recording studio, with free equipment hire, 102sq ft. £40 per day or £10 per hour. Sensory loss groups may be eligible for concessionary rates.